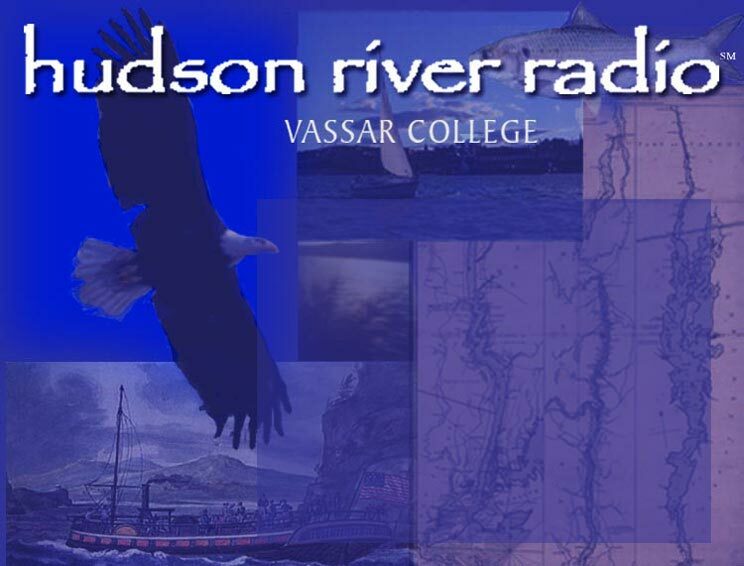 The Hudson River was a weekly series of half-hour radio programs professionally produced at Vassar College under a grant from the New York State Department of Environmental Conservation, with additional support from Vassar itself. It was broadcast on 13 stations in New York City, the Hudson River Valley and nearby regions. Excerpts of the programs can now be heard on WFUV-FM, the Bronx and on the 12 stations of the Albany-based WAMC/Northeast Public Radio Network. The full programs are also available for listening on the Archives page of this website. 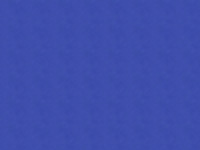 The programs are non-commercial. They celebrate the nature and culture of the Hudson River from its source in the Adirondacks to its mouth in New York City. There were 16 weekly, half-hour segments during the Summer broadcast season beginning in mid-May, 2003 through the first week in September. These programs continue to be available to stations for airing without charge.